An articulated and thoroughly crafted digital strategy can make a huge difference to your website visits. Three-out-of-four digital executives follow a defined strategy, leading to about 100 percent increase in site visits. Diligent Web Tech helps your brand’s digital presence by formulating effective digital strategies, for establishing brand identity and cultivating a large fan-base. Our team of digital marketers comprehend the business complexities before strategy development, via first-hand communications and research. Our Digital Strategies follow an all encompassing approach, employing top-of-the-line multiple marketing channels that further accelerates the growth of your business. The devised marketing strategies complement your products/service, your business objectives as well as your target audience’s requirements. Market Research : The state-of-the-art methodologies for marketing research at Diligent Web Tech help with identifying your target audience, what are their likes and dislikes, and how do they behave. Strategy Planning & Creation : Crafting an effective and foolproof Strategic Marketing Plan requires some serious planning. This is accomplished via in-depth understanding of business specificities and implementing a cross-channel strategy that makes a lasting impact on target audience. Competitive Analysis : This particular parameter is useful for setting a benchmark for your business. Marketing strategists at Diligent Web Tech formulate a comprehensive, well laid-out plan for outperforming your competition in every market sector. 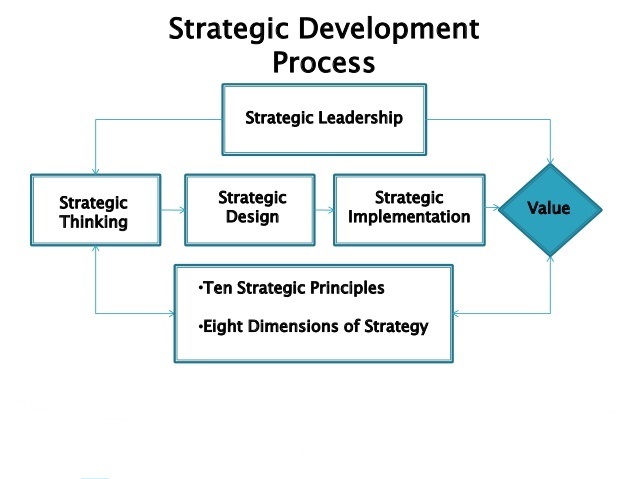 Research oriented strategy formulation - Identifying the target audience, thorough comprehension of the business model and objectives. Recognizing the challenges faced by your customers face, matching your services to present a worthy proposition. Engaging your audience via meaningful conversations. Crafting marketing collaterals - Duly address the customer challenges. Get in touch with our experts and discuss your strategy. We would love to hear from you!